Its weird. Those people will be so far behind when they are finally trying to adopt the tech age. Especially those around our same age. I have a few friends who seem the think smartphones and facebook and blogging are nonsense. Boy are they lost. But I guess, if it doesn’t affect you and your bubble, then why worry about it? Well…WORK is the reason (yeah that 4 letter word). 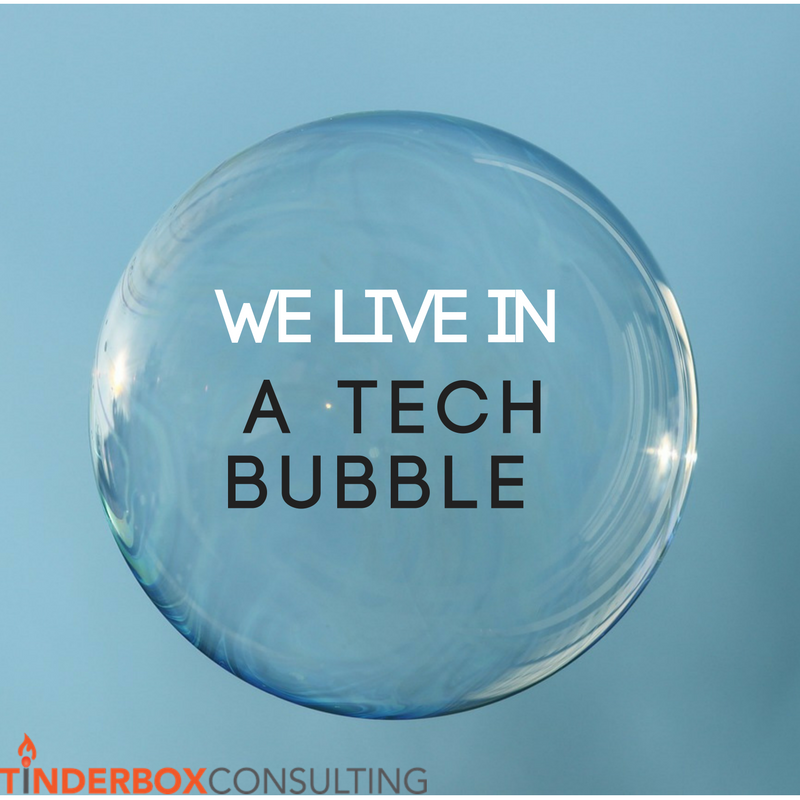 Chances are you will be faced with several technological challenges over the course of a career, and it might make the difference as to whether you are hired for a certain job or not. On a side note Josh, its actually Samsung, not apple that is working on the flexible screens. Apple doesn’t make anyof its technology, they just coordinate it all and code the software that runs on it 😉 Samsung doesn’t actually make the Iphone screens, but they are one of the leaders right now. Thanks for the heads up on Apple, Samsung and the flexible screen! The nonprofit world is trying to (and needing to) catch up with the rest of the world in terms of platform, technology, and social media. I have learned much from you, Josh, that I try to share with nonprofits every day! Nonprofit missions need a platform too! Thank you Samuel, and I agree!